Commemorate the Battles of Lexington and Concord on Patriots’ Day in Boston. It’s one of the biggest weekends of the year and ‘Gansett will be everywhere. 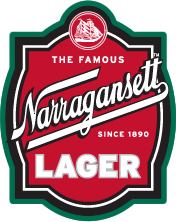 Not only can you enjoy a ‘Gansett at one of the several bars near the marathon finish line on Boylston Street, but you can get a ‘Gansett at Fenway or near one of those bars as well. 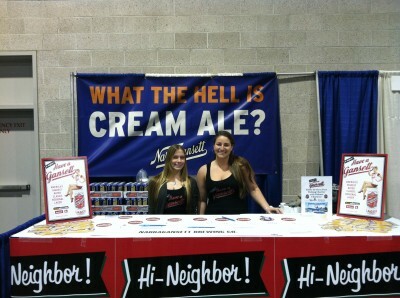 And if that’s not enough we’ll be pouring fresh craft brewed Cream Ale, Bock and Lager at the Beer Summit too. Whew what a weekend it’s going to be. Join us April 12 & 13, 2013 as we celebrate the best beers from over 60 different breweries. It’s a celebration of the best beers in the world, right here in Boston. There will be three sessions for this event, the Friday Night, and two on Saturday. See below for the brewer list as we update it, and check on Facebook for the most recent updates. Tickets are on sale now. 4/12 Friday Night 5:30 – 9pm. 4/13 Saturday Afternoon 12:30 – 4pm. 4/13 Saturday Night 5:30 – 9pm. The Boston Beer Summit is a craft beer tasting, with over 60 brewers and 200+ beers to sample at the Castle at Park Plaza. It has been happening in Boston since 1999, and gets bigger and better every year. This event will have many of the best local, regional, national and international brewers in the world represented- bringing both their well known year round and less common seasonal brews. 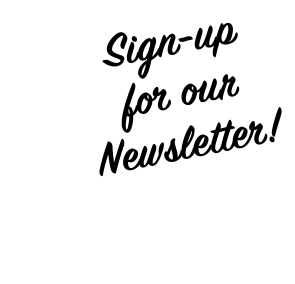 Your ticket includes entrance, entertainment, tasting mug and beer samples. This event sells out, so make sure to get your tickets in advance. This event sells out, so make sure to get your tickets in advance.